Western Washington woke up under a heavy blanket of snow on Monday. And as expected, accidents and school closures followed. In Bellevue, all schools closed for Tuesday. Officials said they were fearful that dangerous road conditions would put children at risk. During the day, officials reported a series of problems on local roads. Citing accidents and visibility issues, they warned Western Washington drivers to stay home if possible to avoid accidents. At some point, great snow accumulation was meeting drivers coming out of the new SR 99 tunnel, which startled them, officials said. This situation was making accidents more likely as drivers weren’t expecting to face so much snow ahead. Officials witnessed one incident involving an all-wheel drive vehicle that spun out on southbound I-5 due to the heavy snow. The vehicle then rested facing the northbound direction and continued to drive against the traffic. Throughout the morning, law enforcement also alerted drivers to completely avoid roads such as SR 167 as the heavy snow was causing many collisions and other problems. During most of the early morning, official said that traffic was not moving at all once drivers hit the Sumner and Puyallup area. With so much ice and snow covering the roads, it’s no wonder that accidents took over, exposing countless drivers and their passengers to risks. Unfortunately, many drivers were not expecting what they saw. The result was chaotic, to say the least. Law enforcement agencies often take to social media to alert drivers of potentially serious risks, especially concerning major weather changes. Staying on top of their reports on social media may help you avoid major accidents. 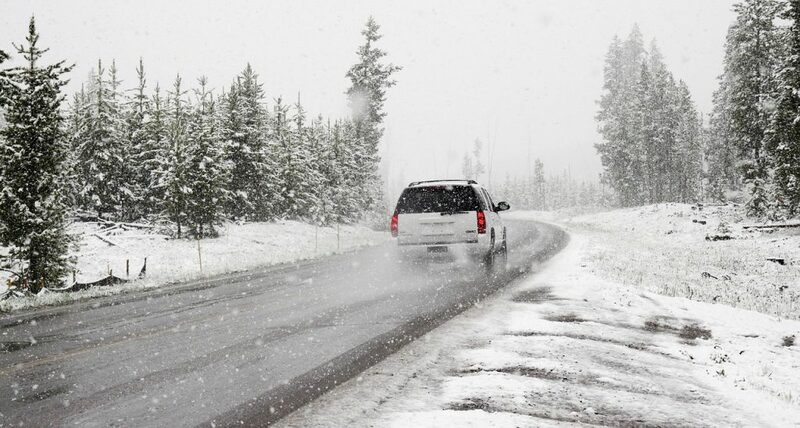 After all, when major snowstorms fall and snow build-up is clogging up roads, drivers should act accordingly by either avoiding the worst roads or staying home until the situation has passed. We hope that Western Washington residents paid attention to the warnings and that if a similar snow build-up takes place again, drivers use caution.